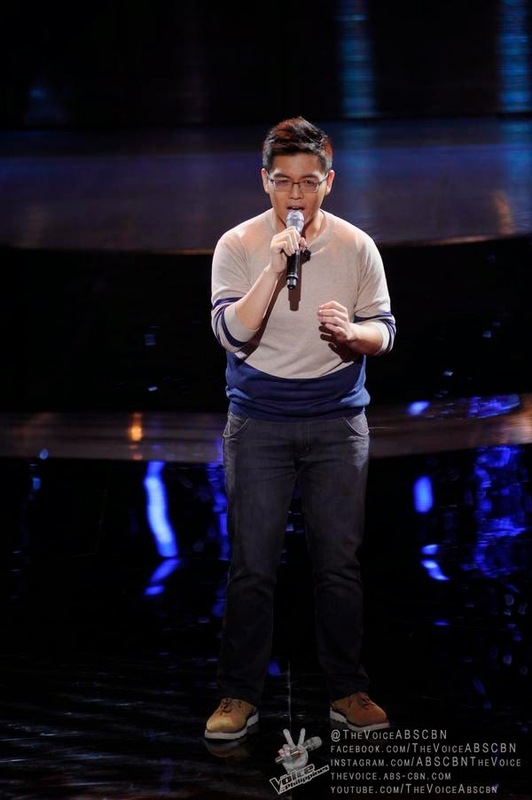 MANILA, Philippines - Philippe Go of Quezon City performed Wency Cornejo's hit "Hanggang" during the Blind Auditions of the country's top-rating and Twitter-trending singing competition 'The Voice of the Philippines Season 2 aired on Saturday, November 15, 2014. The 25-year old chemist singer impressed Coach Bamboo and Lea Salonga. Cervancia chose Team Lea. The Saturday's episode of 'The Voice of the Philippines' Season 2 dominates online conversations with '#BlindsPH' and 'Ramonne' among the trending topics.